I never knew how much employees needed a voice until I became that voice. I felt the pain one too many times. I decided to do something to help. I am the product of an interracial and interfaith marriage. My mother is Jewish and my father is a non-practicing Christian. I was often left out of important family gatherings, because I was my family’s little secret. I did not look like them. I did not speak their language. I was different. Often, I was lonely and felt like I had no voice. I felt like no one cared to ask me what I wanted. It seemed like no one wanted to hear about my wants and needs. I was just there. A deep desire to belong and be heard bubbled up inside of me. That same desire fueled me to develop my communication skills and made me become the naturally empathetic person I am today. Was that a painful past? Yes. Do I still feel that pain? Yes. It’s still a little hard to write about his now. Despite these facts, I found my true self through the pain. I remember early on, my grandmother, the same person who kept me hidden for so long, was also the person who pushed me to be better. I am still not sure if she wanted me to go to law school to be “good enough” in her eyes and those in her inner circle, or for my own good. In the end, it did not matter. I became better in spite of it all. I still feel that pain when I am engaged to facilitate employee focus groups. 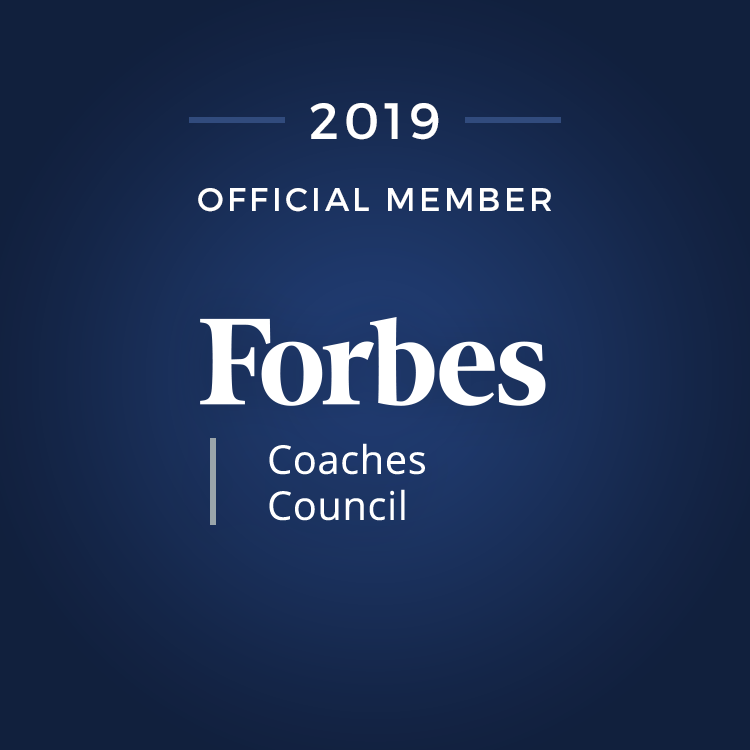 I hear that same powerlessness in their voices as they recount how their managers are truly disconnected from what it is they are looking for in a team, in a leader, in a workplace. I recall one employee whose manager would come in the office and walk right past her without saying a word. Then, her manager would bark commands at her and had very little awareness of what it took for this employee to meet timelines. He just did not seem to care. Her manager’s perpetual ignorance drove her to consider other jobs. While I was there to try and help the organization decipher employee survey data and improve engagement scores, I received so much more. 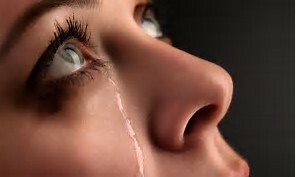 Each time I hear the pain in the voices of employees, my fervor to advocate for them re-ignites! To show my commitment to this cause, I wrote a guidebook to impress upon leaders around the world the role that they play in engaging and retaining their best talent. 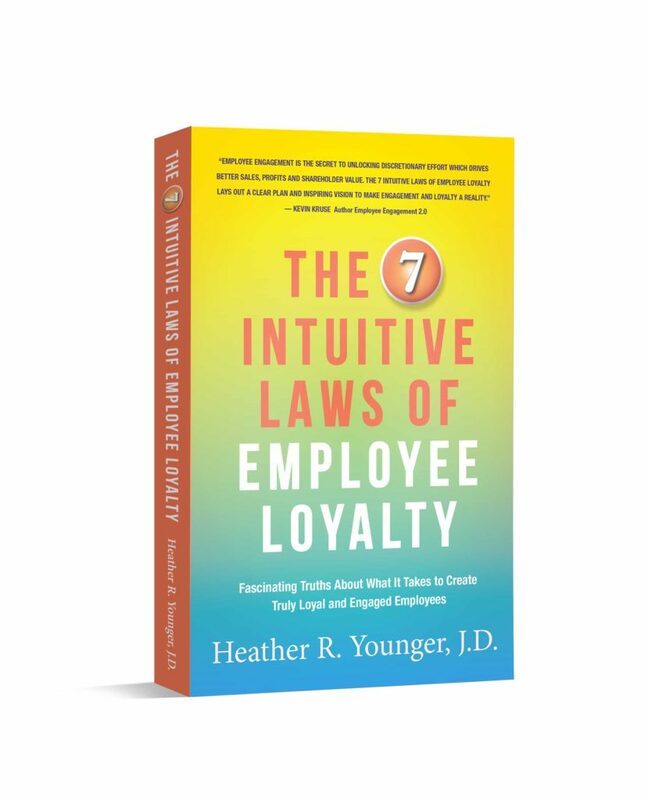 I titled it, The 7 Intuitive Laws of Employee Loyalty, because the Laws found in my book are not rocket science. They are, in fact, intuitive. Most leaders “know” exactly what to do, but are often not prepared to consistently do what it takes. If you are interested in learning more about how leaders can drive employee loyalty and what they do that actually creates disloyalty, pick up your copy of my book. If you are someone who knows a leader who needs to receive my message, pickup a copy for them too. In true “Voice of the Employee” fashion, I would love to hear or read your feedback. It helps me get better!